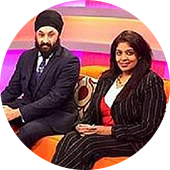 We went International in 1995. 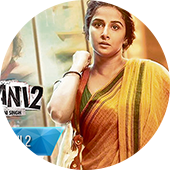 A huge step back then. 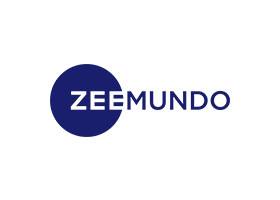 We have grown by leaps and bounds over the years, with a footprint across 173 countries around the world, covering Americas, Europe, MENAP, Africa and APAC regions. 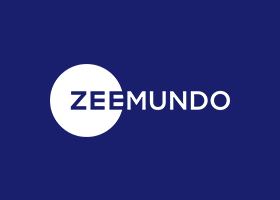 Our portfolio of channels caters to not just the Indian and South Asian diaspora but also to local audiences in international territories. 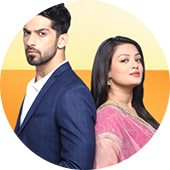 Of the 39 channels in the international markets, 13 are dedicated to a non-Indian audience, offering them entertainment content in their native languages. 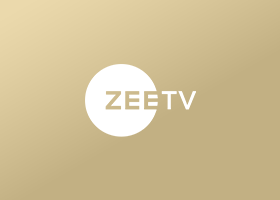 ZEE ushered its way into the lives of millions of Indians residing in the US in 1998 and has become synonymous with unparalleled quality in entertainment. 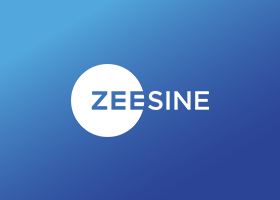 Offering a diverse range of quality entertainment in the territory across languages like Hindi, Marathi, Bengali, Spanish, Bhojpuri, Tamil, Arabic, Urdu, Portuguese, Oriya and Rajasthani, ZEE is the largest multi-cultural broadcaster in the territory. 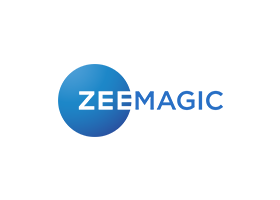 After its launch in India in 1992, Zee TV came to the UK in March 1995 to meet the entertainment demands of the South Asian community. 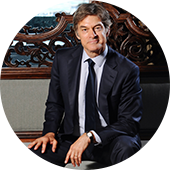 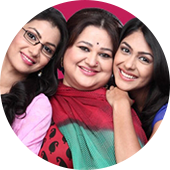 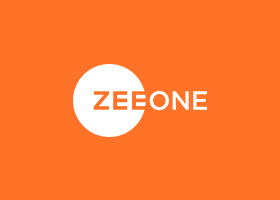 Today, more than twenty years on, ZEE Europe has created a strong brand equity and is the largest media franchise serving the South Asian Diaspora and local audiences, with multi-genre programmes ranging from dramas, history, reality, films, news, cookery and exclusive local programming that educate, inspire, and entertain audiences in the UK and Europe. 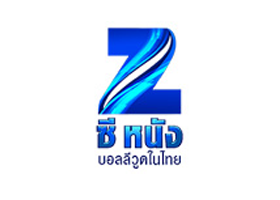 Zee TV South Africa (Pty) Ltd was established in 1996 with its offices based in Johannesburg. 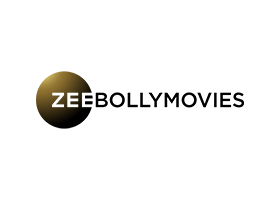 ZEE is the number one destination for Bollywood on the continent with channels that are offered across Africa and Indian Ocean Islands, reaching across 50 countries with 50 million viewers across the territory. 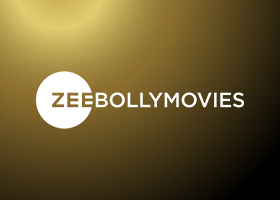 ZEE has grown exponentially in Africa over the last 20 years and will continue to bring the best of Indian entertainment to the continent – ZEE AFRICA, your Gateway to Bollywood. 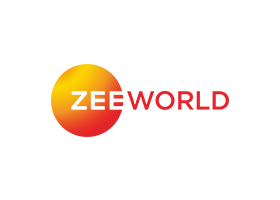 In the MENA, Pakistan and Turkey Region, Zee Entertainment has diversified channels entertaining all audiences. 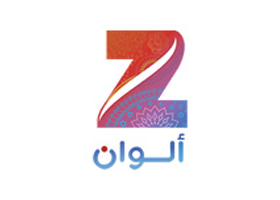 Our channels – Zee TV, Zee Cinema and &TV cater to the South Asian audiences, while there are two dedicated channels for the Arabic audience – Zee Aflam and Zee Alwan. 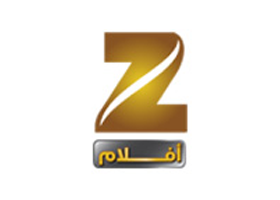 Both the Arabic channels, Zee Aflam and Zee Alwan are free-to-air and are available on both Arabsat and Nilesat reaching out to 60 million+ households in the MENA region. 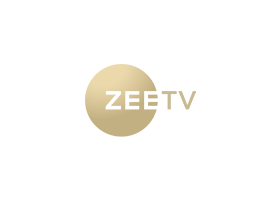 43 countries, millions of viewers and an unflinching sense of loyalty and belonging; welcome to the hub of Zee Entertainment in APAC. 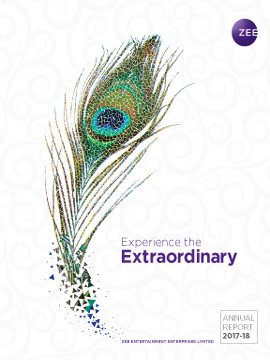 The hallmark of the territory is how people from various regions echo the cultural ethos of India and Indians. 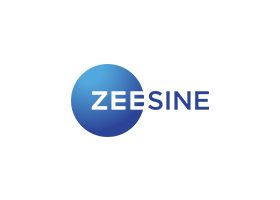 Asia is a fast growing region in the world and ZEE is climbing the stairs of success in this market by not only entertaining the Indian diaspora but also the local audience of various countries. 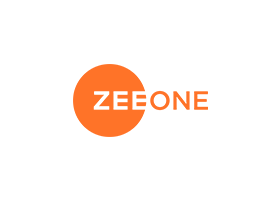 Global Content Hub by ZEE is the single point of access to a wide choice of content from across the world. 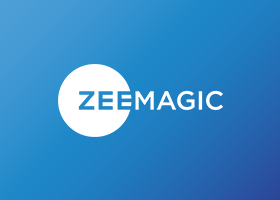 Headquartered in India with close to 40 international channels and over 1.3 billion viewers worldwide, ZEE’s Global Content Hub is a major creative and broadcasting entertainment programming force. 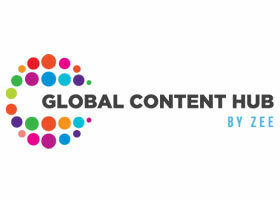 The Global Content Hub portfolio is a one-stop-shop offering award-winning programs in every genre -historical, romantic, family and thriller dramas; reality and formats; adventure and travel; scripted comedy; kids; lifestyle and fitness programs, and much more, all in variety of languages including Hindi and English. 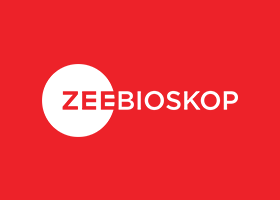 Global Content Hub by ZEE holds one of the most significant international content libraries in the world with 240,000+ hours of premium content including 4,200+ movie titles. 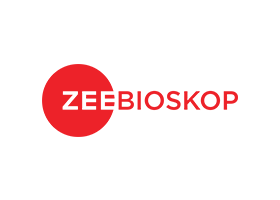 The Z Living portfolio of Global Content Hub by ZEE is comprised of U.S.-produced, original HD content, offering over 1,700 hours of the best in health entertainment programming. 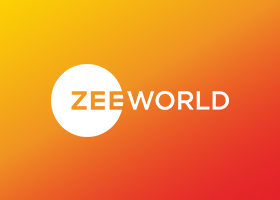 Shows on nutritious cooking, fitness, beauty, travel & lifestyle, along with motivational real-life stories and competitions, help audiences find the right balance of health and happiness, achieving wellness goals and inspired living.